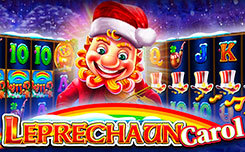 Meet the release of the Leprechaun Song slot machine, released specifically for Christmas from the Pragmatic Play developers, with the new name Leprechaun Carol. On the technical side, Leprechaun Carol has not undergone any changes. 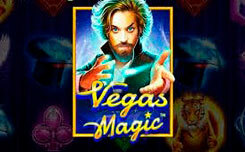 It also has 5 reels and twenty pay lines with the same set of bonuses. 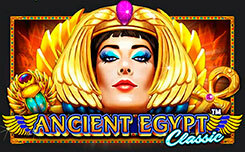 Among them are three options for free spins and four additional bonus features. 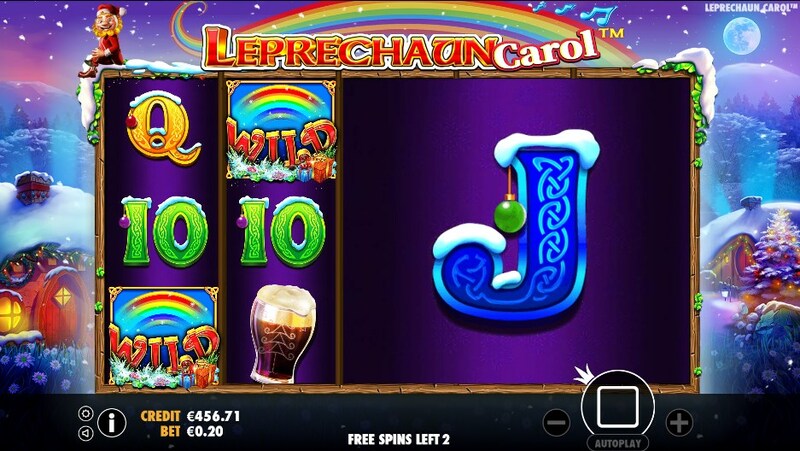 In the slot remained the Irish theme, but now it is completely filled with Christmas atmosphere. The drums are located in a snowy valley of leprechauns. The symbols also received some changes, you will see a leprechaun in a Santa suit, a Christmas hat, a glass with a frothy drink, a pipe, and the multi-colored symbols of playing cards 10, J, Q, K, A, covered in snow. 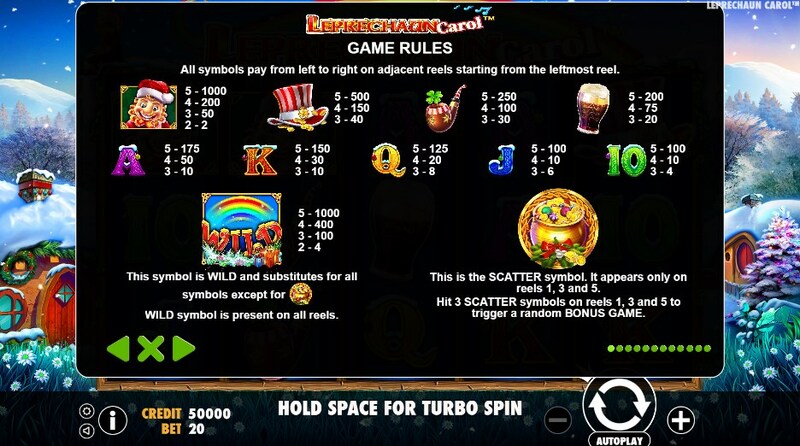 Special images in slot two – wild (a rainbow at the bottom of which there are many gifts) are used to replace the missing characters in the game and the scatter (a pot filled with coins), when it appears in the right amount, activates free spins. Free Spins Picker – 20 spins with a multiplier of x3. Before launching this round, you will see a snow-covered glade with mushrooms on the screen, behind them prizes are hidden in the form of additional spins, multipliers and wild symbols. 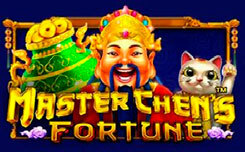 Coin Collector – you get 15 free spins with x4 multiplier. Pay attention to the gold coins that will fall on the game screen during the function. For every 5 coins collected, you will move to a new stage, where you will receive five additional spins, and the multiplier will increase by x1 and so on for each of the five coins collected. 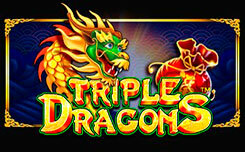 Giant Symbol – for the next three spins, a 3×3 symbol will appear on the reels of the slot. 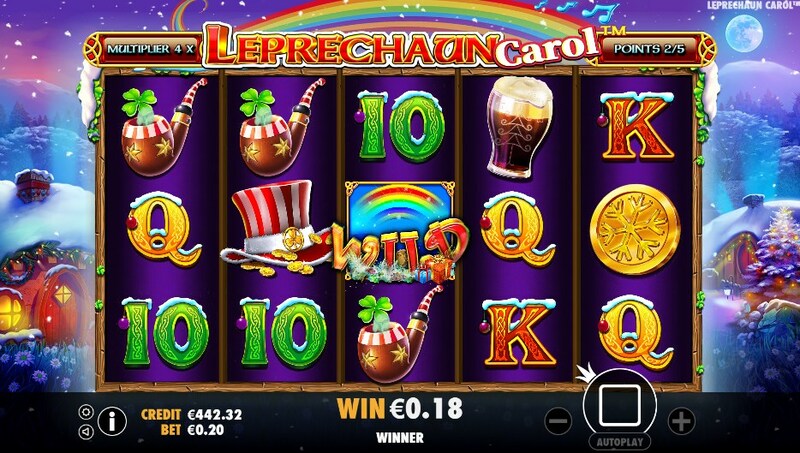 Concluding, we can say that the Leprechaun Carol slot, despite being the release of its predecessor, turned out to be quite interesting, fascinating and undoubtedly deserves the attention of players.